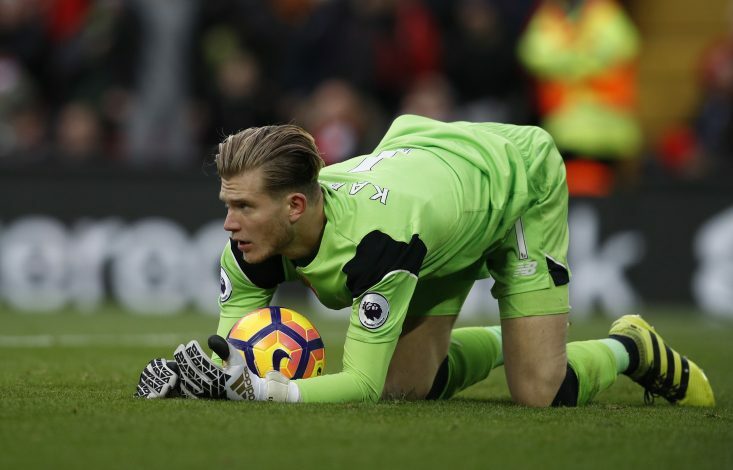 Sky Sports pundit Gary Neville has hit back at Liverpool goalkeeper Loris Karius with an Instagram post. Gary Neville was largely critical of Karius for his poor performance between the sticks during Liverpool’s 4-3 loss at the hands of Bournemouth. “Goalkeepers can transmit anxiety all round the ground and all the way through a team, and the likes of Karius and Stekelenburg… that’s what they do,” Neville told Sky Sports. And apparently, the Liverpool youngster did not take Neville’s criticism too well, and hit out at the former Manchester United defender by mentioning his failed managerial stint with La Liga outfit Valencia. “What critics say right after the game, I don’t know what I think. If you asked them again would they say it now?” Karius was quoted as saying by Daily Mail. And Neville has commented back, alright – not on an impressive performance by the German keeper, but on his comments regarding the failed managerial career. The decorated right-back took to his official Instagram account to mock Karius, by using a screenshot featuring the comments of Liverpool’s very own legend, Jamie Carragher.